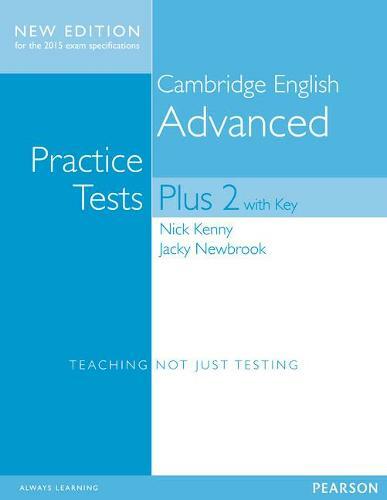 Practice Tests Plus offer teachers all they need to prepare their students for the Cambridge English exams. Practice Tests Plus provide authentic practice, comprehensive guidance and strategies for dealing with each exam paper. seven complete practice tests detailed overviews of each exam paper full colour visual material for the Speaking tests guidance, strategies and tips on each paper Speaking and Writing files with model answers and useful language.